Star Wars Adventures is an upcoming ongoing anthology comic book series set in the Star Wars canon. The IDW Publishing series, of which the first issue came out on July 12, 2017 on StarWars.com and was released physically as a part of SDCC promotion, while the series officially started on September 6, features stories from the entirety of Star Wars and is intended for all ages. The first volume will be released as a part of the Journey to Star Wars: The Last Jedi publishing program. STAR WARS ADVENTURES #1: Each issue in this monthly series will feature two stories, starring your favorite Star Wars characters from all the films! This debut issue will reveal Rey's early adventures on Jakku as well as a comical tale of clone catastrophe! Star Wars Adventures is suitable for all ages and is available in comic book stores and online retailers. An American family vacationing in the Caribbean find themselves stranded on a deserted island without food or water. They are discovered by a cold-blooded fisherman who demands a ransom for their lives. A gruesome turn of events leaves the father in a terrifying high seas race to save his wife and son, and punish those behind the cruel extortion plot. I was given the opportunity to view the recently released Lionsgate’s edge of your seat thriller Extortion and will give some minor spoilers below. 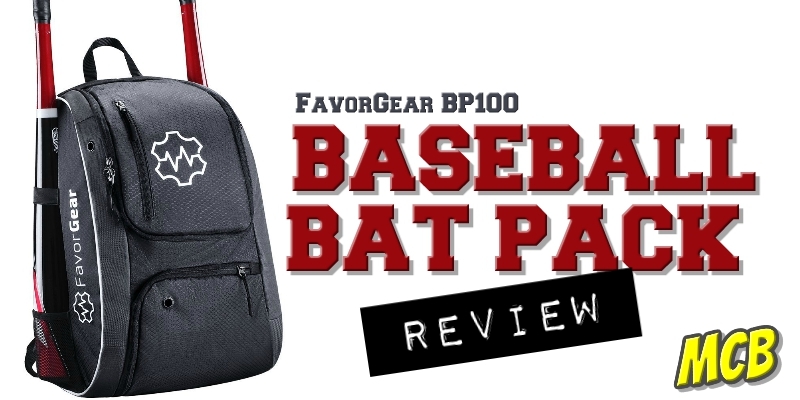 We were given the opportunity to review the FavorGear BP100 Baseball Bat Pack. This came at the perfect time on account my nine year old son was starting his summer baseball season when the pack arrived in the mail. The equipment bag is very well made. Since we're not on any select or tournament teams, the size is perfect for being in a recreational league. The main compartments can reasonably handle the player's cleats, glove and baseballs - while holding either two bats (or a bat and a water bottle) on the outside. The vented shoe compartment is great for wet shoes as well as when they get a little rank. The quality of the material is great and can withstand a nine year old's routine usage for practice and game day. I can totally see this bag lasting a couple seasons before he outgrows it. The classic videogames of the 70s, 80s, and 90s are coming home and going on the road as AtGames today announced the launch of the Atari Flashback Portable Game Player, the Sega Ultimate Portable Game Player, the Atari Flashback 8 Classic Game Console and the Sega Classic Game Console. All four systems, loaded with classic games, are available starting today at Family Dollar and Toys “R” Us. Additional retailers will have the systems available in the coming weeks. 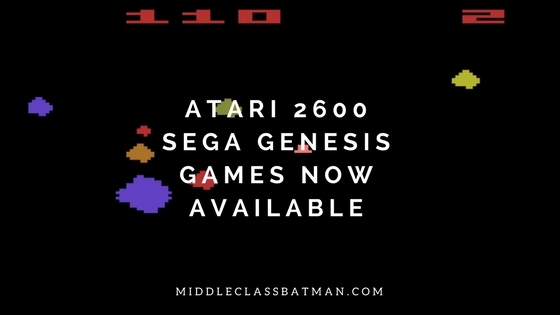 AtGames also today announced that the new premium HD versions of their classic gaming consoles: the Atari Flashback 8 Gold and the Sega Genesis Flashback will be available at major retailers starting on October 24. The Atari Flashback 8 Gold Activision Edition will be available at select retailers in November.